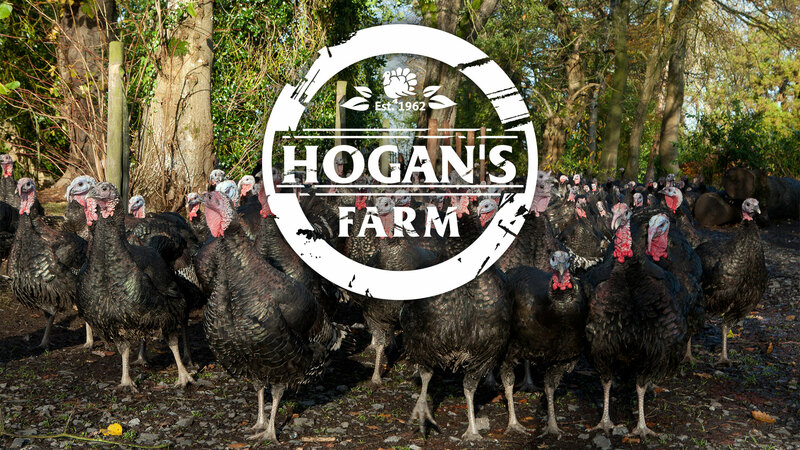 Hogans Farm is a family owned turkey farm and cooked meats plant based near Kells Co. Meath, Ireland. 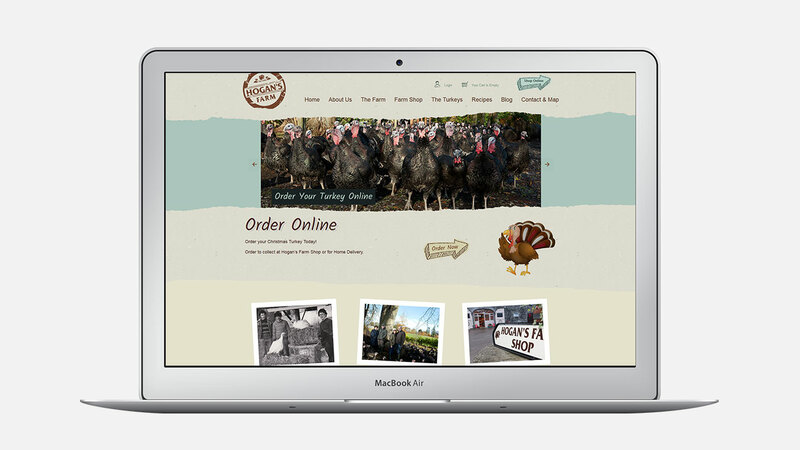 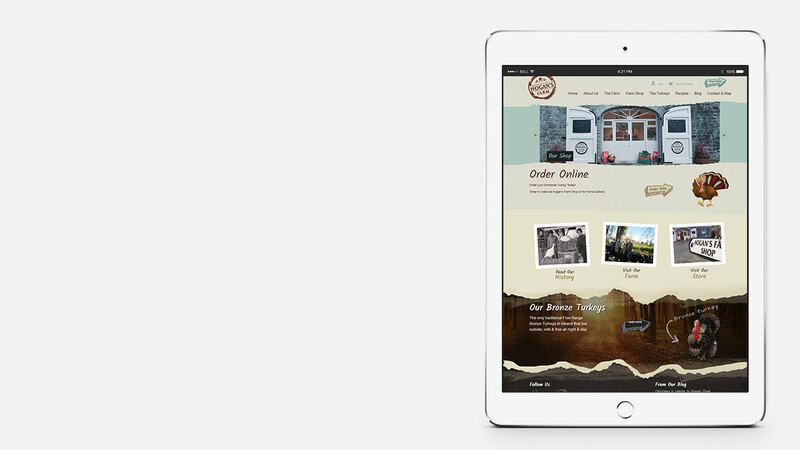 Hogans Farm wanted to update their website giving it a fresh and up to date look with responsive web design. 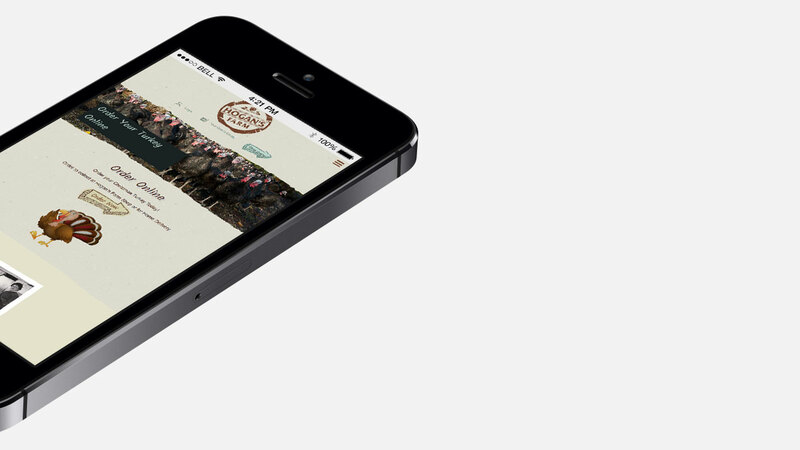 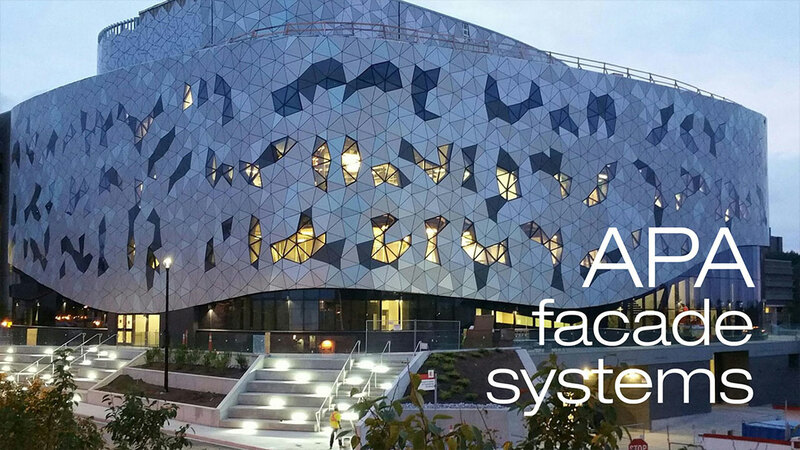 Also they wanted to add a facility to sell their products online giving the general public more access to the company and their products.